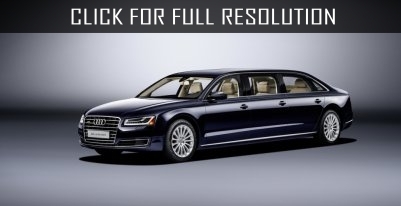 German carmaker Audi plans to create a rival for a luxury car Mercedes-Maybach S-Class. It is expected that it will become a new generation of A8. As noted by Stephen Knirsh, Technical Director of Audi, the successful sales of an elongated model of S-Class forced the automakers to think about the development of similar versions for the coupe and other cars. He added that the new Audi A8 will receive an improved system of autonomous driving, which will continue to receive automatic pilot of a fundamentally new level, allowing to drive the car alone for longer periods of time.